The term “growth mindset” describes an underlying belief about intelligence in which students believe in their ability to get smarter, so they understand that their effort makes them stronger. “I can’t” statements are changed to “I can’t, YET” in a growth mindset. Parents! 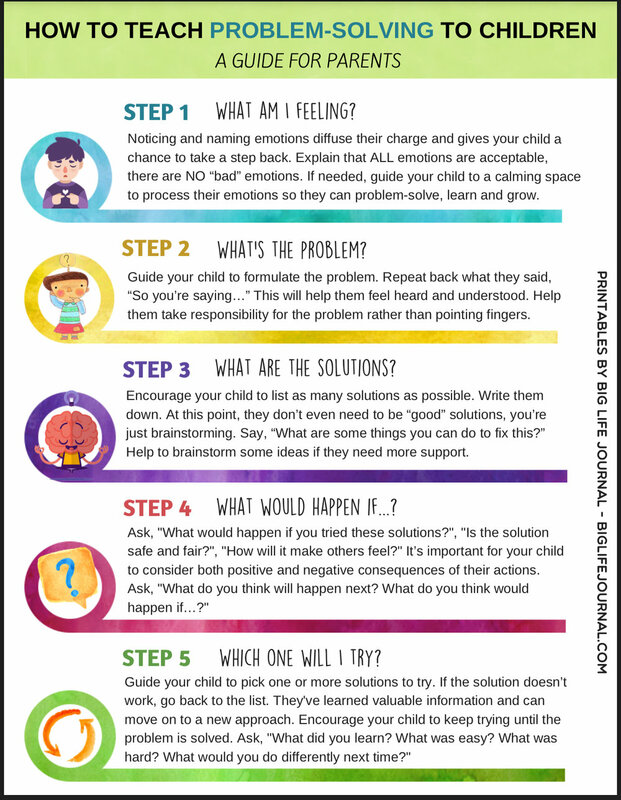 Here is a great tool for teaching your children how to embrace the Power of Yet by teaching them how to problem solve using a growth mindset.